Whether you want a showstopper with all the glitz and glamour, something understated and elegant, or maybe you have no idea? 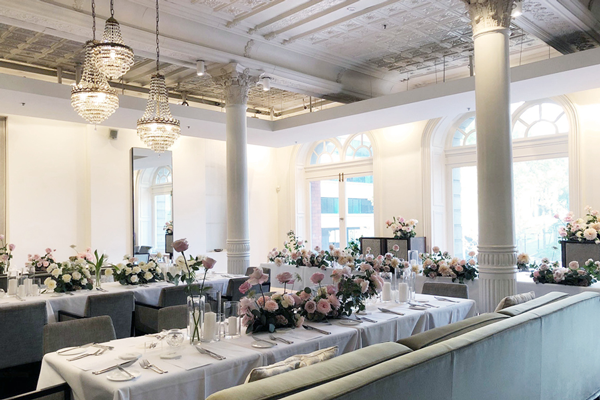 Check out our favourite venues to celebrate the day you say ‘I do’ and you might just find the one that’s right for you. 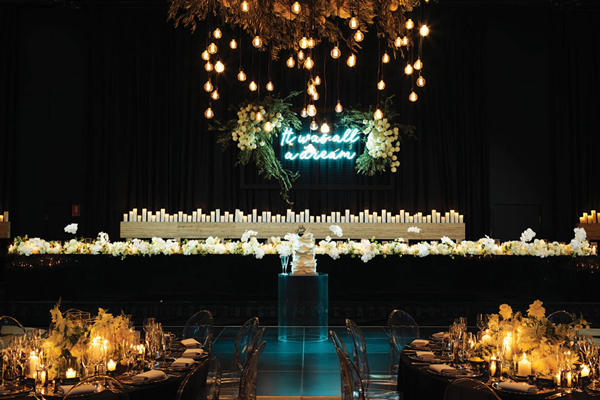 Ready to impress, celebrate your love in a big way at ivy Ballroom. 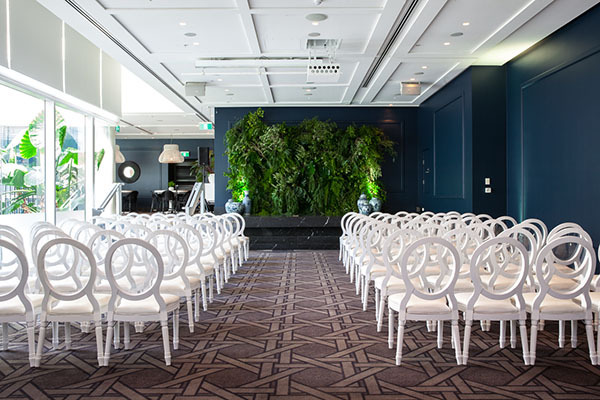 Sundrenched, spacious and a secret rooftop garden – need we say more? 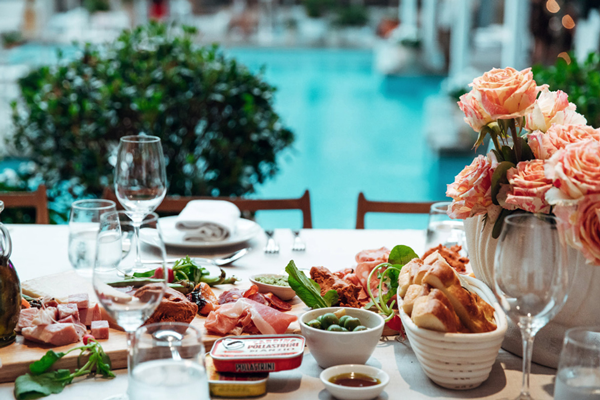 Enjoy an intimate lunch with pool views at our very own love letter to Italy. Throw a showstopper amongst soaring heritage columns. 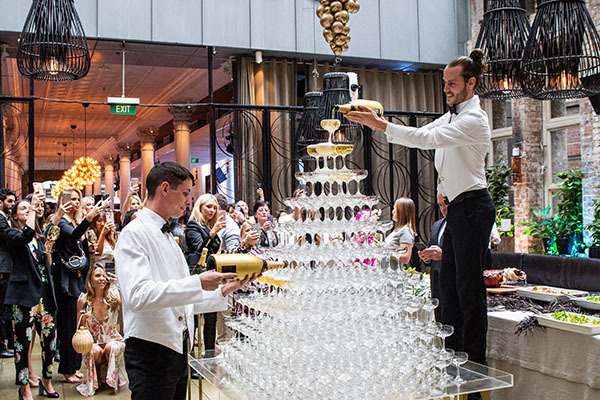 Treat your guests to an unforgettable experience at our iconic two-hatted restaurant.